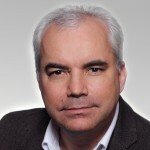 Have you ever had a customer say they don’t want SharePoint to look like SharePoint and you want to show them that it doesn’t have to look like SharePoint. When this happens I often show them a few public SharePoint sites that show them what can be done with branding SharePoint. My favourite is ferrari.com. 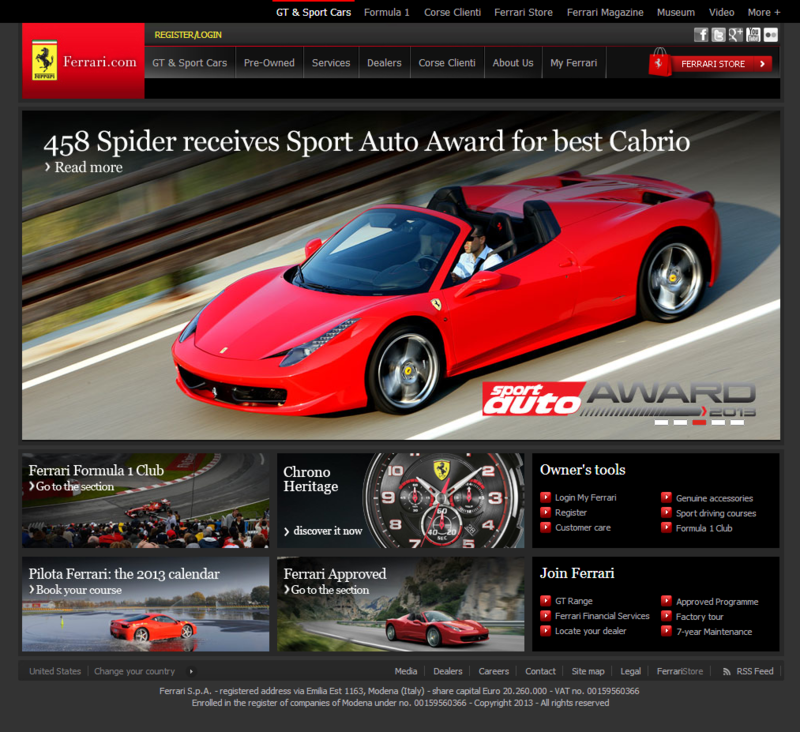 Ferrari has been using SharePoint for their site since Microsoft Office SharePoint Server 2007. But if you are looking for a site more in tune with your customers business you may want to look at one of the following sites for inspiration. 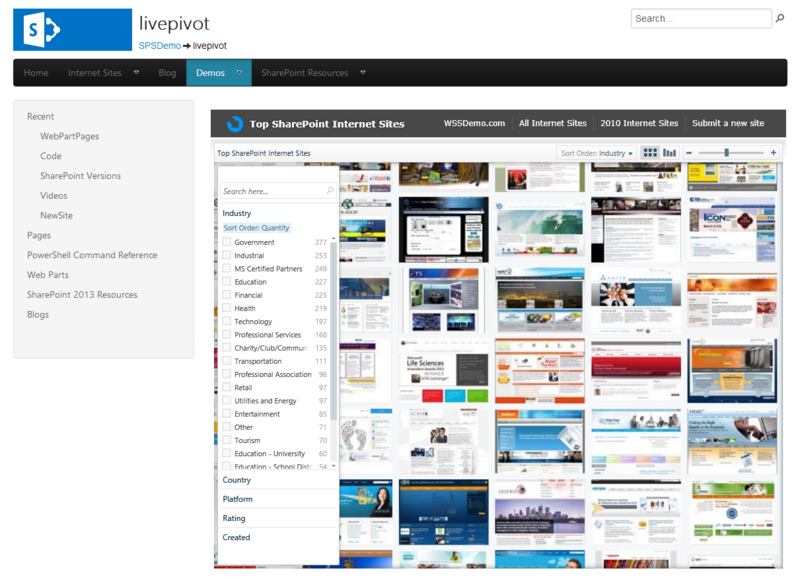 This site use Microsoft’s live pivot viewer and if are like me and attracted to bright shiny objects that waste your time this is a great way to view a bunch of SharePoint sites and filter by industry, country, platform, etc. and just click things to watch the pretty little images rearrange themselves on the page. 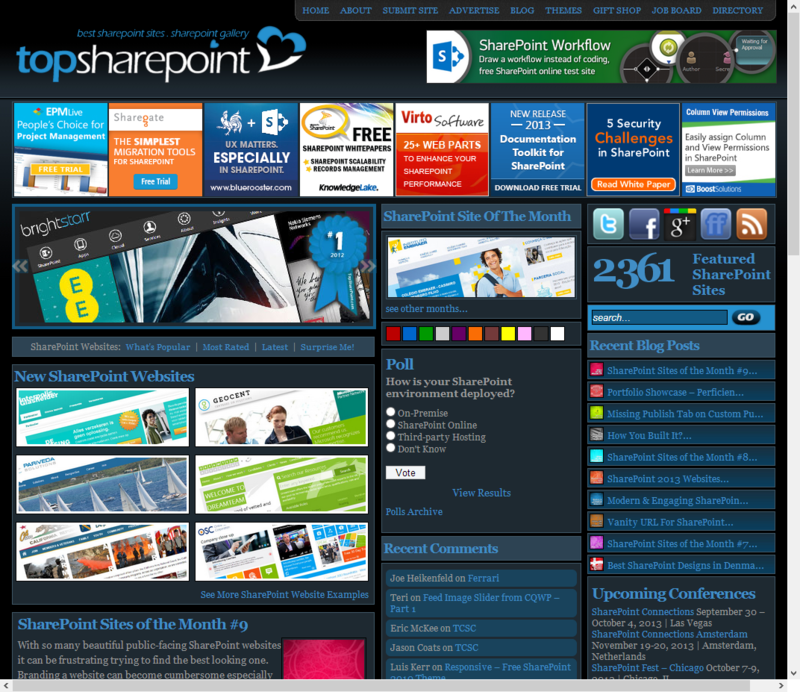 This site also has lots of examples of SharePoint branding. The site is too cluttered for my liking, but it is fairly easy to find relevant sites by using the Search box on the right of the page.